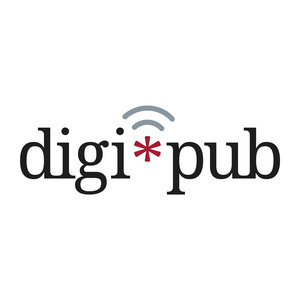 How have traditionally print-focused publishers transitioned to the digital world? How does a publisher unify different content types into one digital product? How viable or useful are paywalls, subscriptions, and advertising revenue in a digital world dominated by Facebook and Google? What emerging trends will publishers be grappling with in the near future? 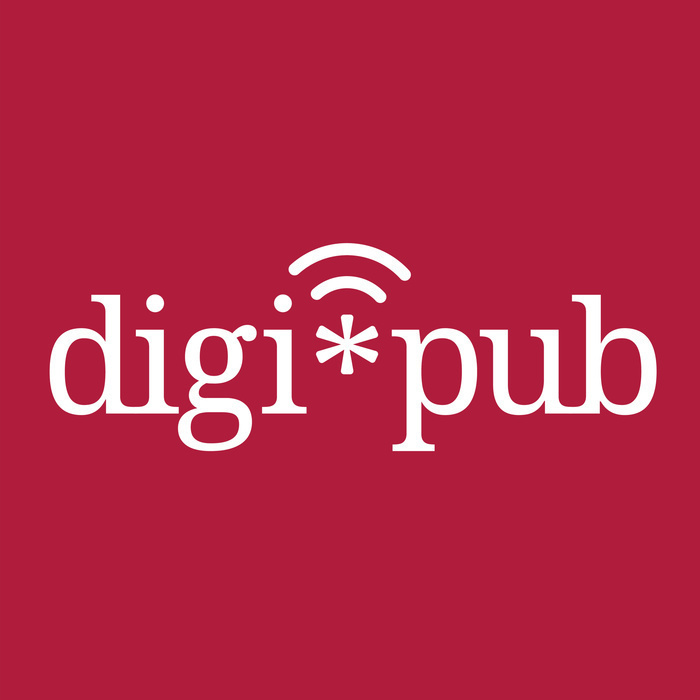 Digi*Pub host Jack Cashman of the Harvard Alumni Association sits down with Adi Ignatius, Editor-in-Chief of Harvard Business Review, to consider some of these questions by examining what Harvard Business Review has done to adapt to a digital world. Then, in the post-interview panel discussion, Jack is joined by Sue Brown and Laura Linnaeus, both of Macmillan Learning, to talk about experimenting the digital space, how content differs by medium, and how long it will take before we all stop adding the word “digital” in front of everything.